We are so excited for warmer weather, and awesome summertime activities that Old Forge has to offer. There is so much to do in Old Forge for families and people of all ages. From eating at all the different restaurants, and hiking and lake activities. 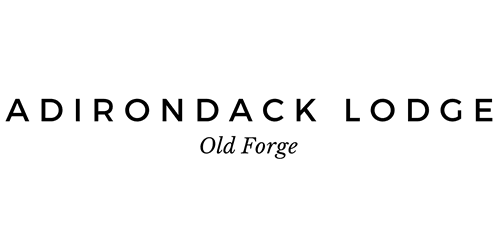 We love Old Forge and can't wait to share this amazing little town with all of our guests here at the Adirondack Lodge.